Disability & Society just published a new piece by myself and Charlotte Pearson (School of Social and Political Sciences/Institute of Health and Wellbeing, University of Glasgow) entitled “Disability Activism in the New Media Ecology: Campaigning Strategies in the Digital Era“. 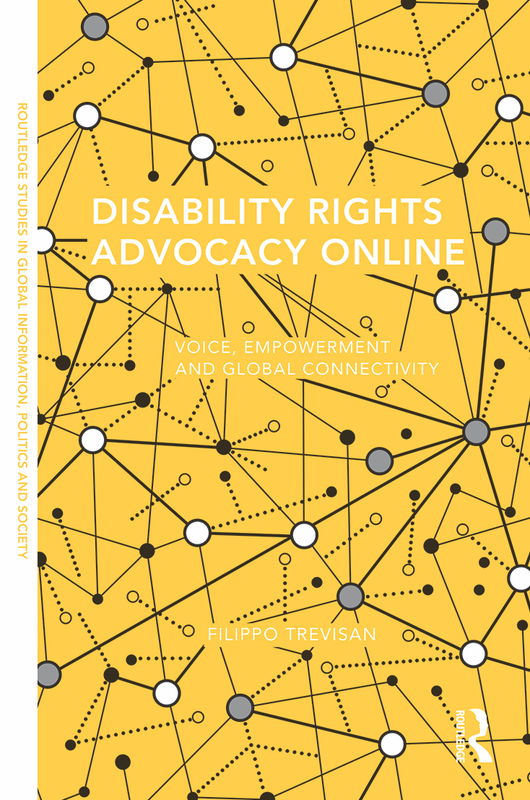 This work, which can be downloaded online ahead of print, explores the ways in which different disability activist groups in the UK are engaging with changing media landscapes in which both “new” and “old” forms of media interact to form public opinion and influence political decision-making. The paper focuses in particular on the case of the anti-welfare reform protests at the 2012 London Paralympic Games, in which self-advocates from Disabled People Against Cuts used both online and more traditional offline tactics to foster positive coverage of protest by traditional news media organisations. This entry was tagged disability, disability&society, DPAC, e-advocacy, Internet, journal articles, journalism, new media ecology, publications. Bookmark the permalink.